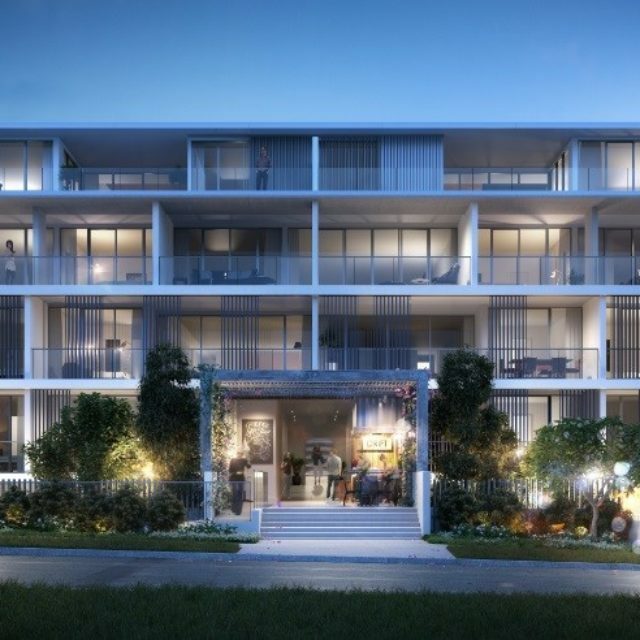 Every detail about Vive by Mosaic has been intricately well thought-out to create an architecturally stunning yet sustainable building that is in-keeping with its iconic Brisbane location. 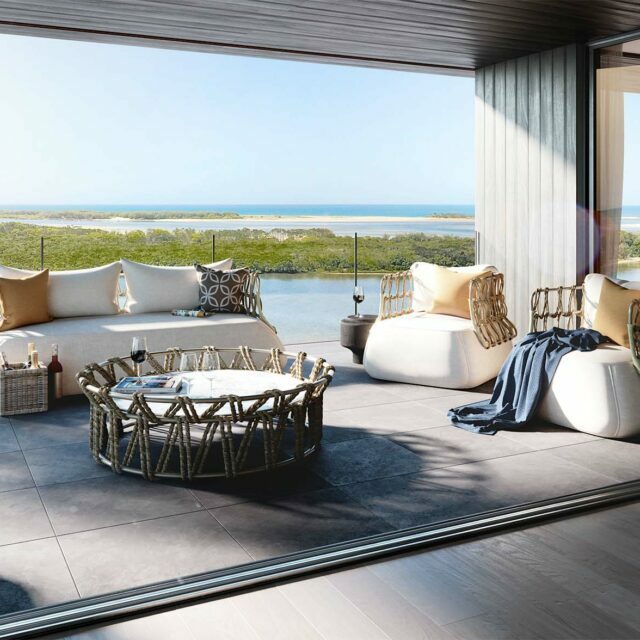 Specifically designed to take advantage of Queensland’s beautiful sub-tropical climate, Vive is built on a north-south axis thereby minimising unwanted heat in summer whilst achieving full benefit of the sun’s warming rays in winter. Vive is driven by a clear vision to provide luxurious and sustainable living. The location of the site promotes of the use of public and active transport. Vive is within 100m of three bus stops and 200m to Indooroopilly train station. Each apartment has their own bicycle parking and additional visitor bicycle parking is provided. 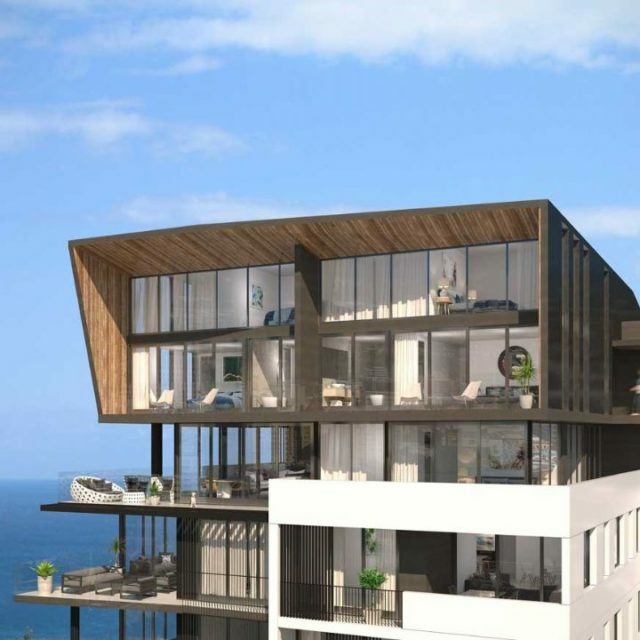 Residents will benefit from spacious open-plan apartments with generous balconies that make up over 15% of the total area, as well as, more economical power and water use and charges with a solar system, separate metering of common areas and water tanks for irrigation. Community is encouraged via the resident herb gardens in the rooftop communal area.